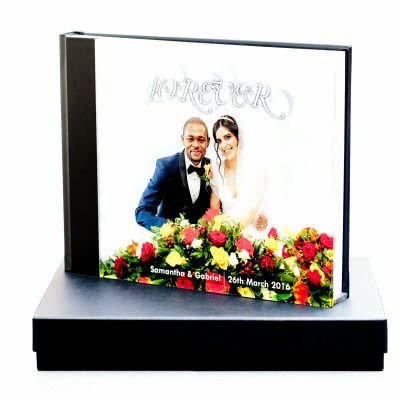 We offer a range of luxury album sizes with a range of covers & finish for you to buy wedding albums online in a convenient, secure and hassle free way; direct from us. Our photo albums are made here in the UK to the highest possible standards. Luxury weddings albums to buy online with no fuss and affordable to all.